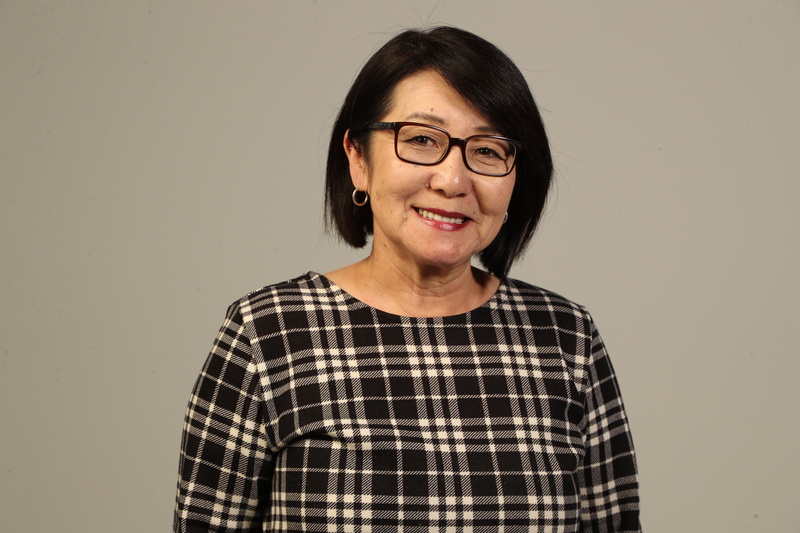 WACO, Texas (Jan. 3, 2019) - The American Association of Teachers of Japanese has honored Yuko Prefume, Ed.D., senior lecturer in Japanese in Baylor University’s College of Arts & Sciences, with the association’s annual Teacher Award presented at the AATJ Fall National Conference Nov. 16-18 in New Orleans. 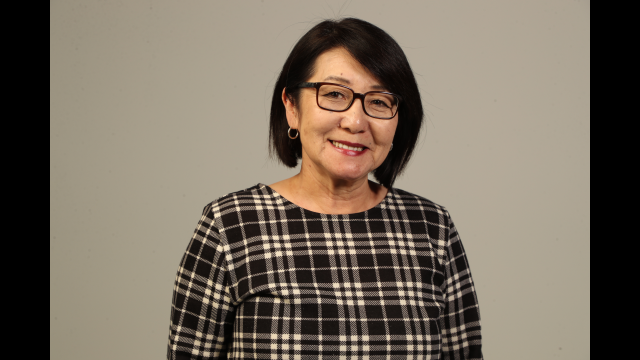 The AATJ Teacher Awards recognize outstanding teachers who demonstrate excellence in teaching, advocacy and leadership in Japanese education both locally and regionally. AATJ Teacher Awards are given in two categories: K-12 educators and Community College/College and University educators. Prefume was honored for the rigorous quality of her teaching and guidance of students’ independent projects, as well as for her inspirational contributions to the academy and dedication as a teacher. The award also recognizes leadership in the promotion of the study of Japanese. Prefume teaches in the department of modern languages and cultures, which prepares students for the challenges and opportunities of global citizenship by fostering both linguistic proficiency and intercultural awareness within a nurturing community of scholars. Each summer since the Great East Japan Earthquake and Tsunami of 2011, Prefume has taken students to the towns devastated by the tsunami to engage in community outreach and see transformative learning in action. Prefume is a 2018-2019 member of Baylor Fellows, an ATL program that recognizes outstanding teachers across the disciplines and provides them the opportunity to implement new teaching approaches. As Baylor Fellows, these faculty members embark on a one-year project to develop and implement activities and assignments in one course each semester as an “incubator” or “lab” classroom. Following best practices of evidence-based scholarship, the Fellows also develop means to assess their projects. Prefume’s Baylor Fellows initiative involves project-based learning, driven by students who gain skills such as problem solving, collaboration, critical thinking and self-management. The project also is meaningful and important to them and their communities. For example, Prefume said students in the third-year Japanese course created a website to introduce Japanese visitors to Waco’s travel destinations. “It is a challenging project but turned out wonderfully so far, and we have received some positive feedback,” Prefume said. The Baylor Fellows program also provides faculty, like Prefume, with a forum in which to share their efforts, collaborate, hold one another accountable and forge interdisciplinary networks through monthly meetings in which Fellows present their projects and progress.